My cats like this food! My boys love this type! Great Value & Brand Trusted! Many choices, but Naturals is a "natural." My Pickey Cats Love It! My cats can't wait for breakfast. My 3 cat love it and want more! 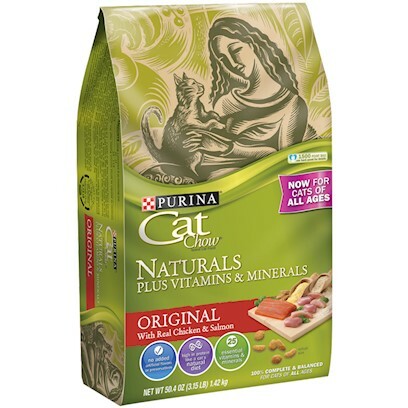 Great cat food that's good for my cats!